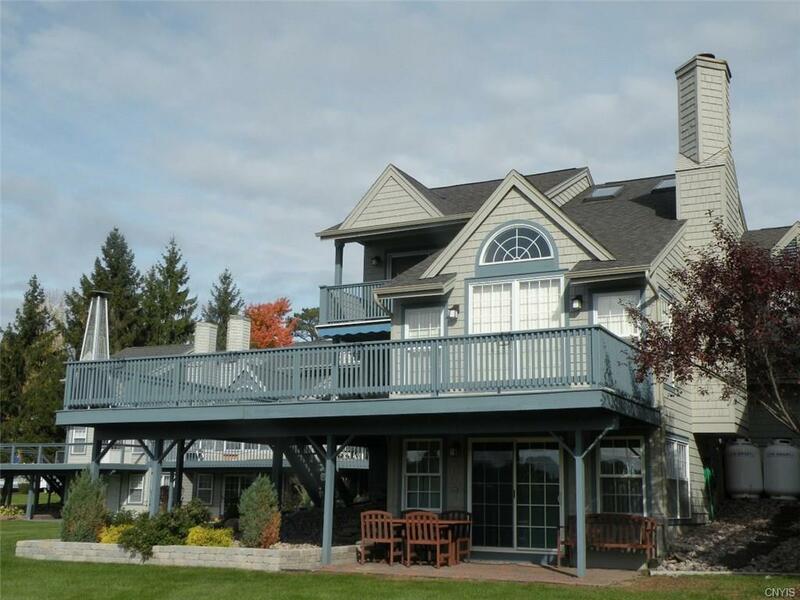 Immaculate 4 BR/3 BA condo situated on manicured grounds with magnificent views of the St. Lawrence River. 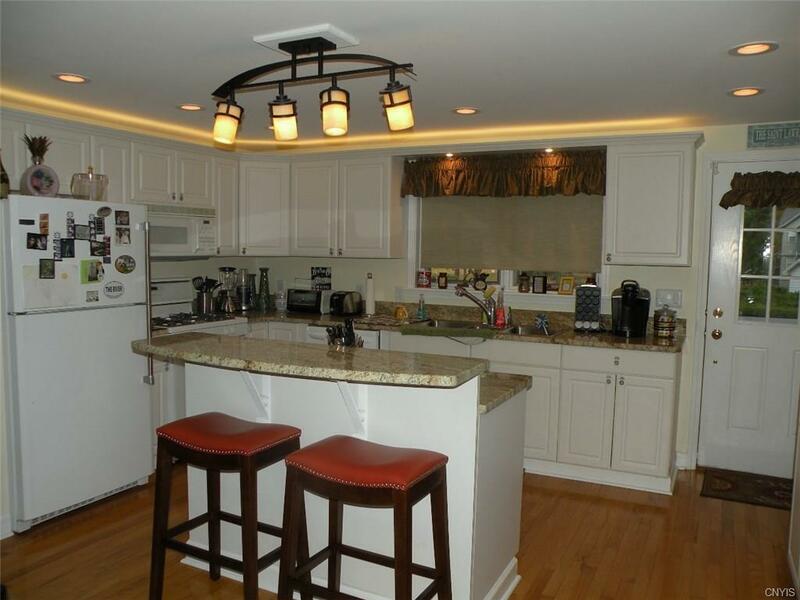 Owner has remodeled bathrooms throughout, new granite counter tops, hardwood floors, central air and new appliances. 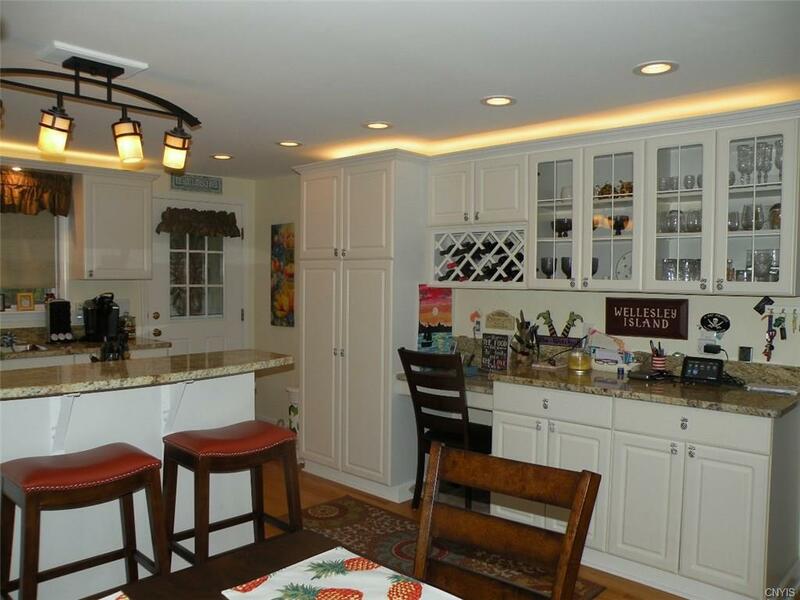 This property features open floor plan, cathedral ceiling in living room & fireplace. 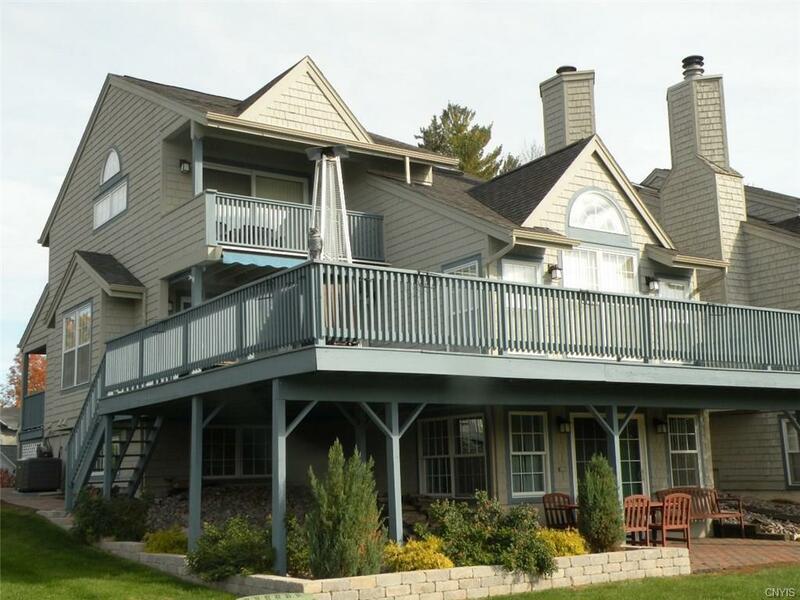 Also protected deep water dockage and spacious porches for entertaining. Enjoy the amenities, walking distance to restaurants, golf course and marina. Truly a turn-key river home. Nearest Cross Street Club Rd.